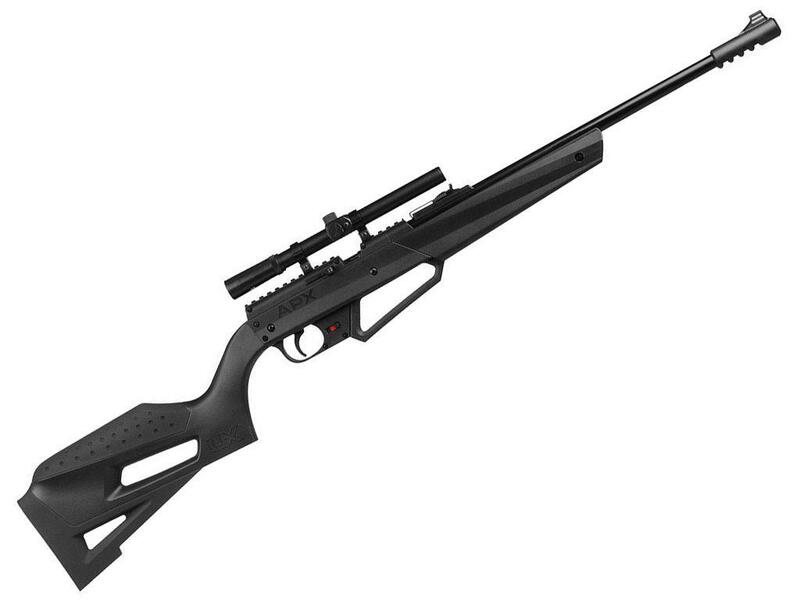 Umarex NXG APX 490 Pellet/BB Rifle 4.5mm |ReplicaAirguns.ca | Easter Weekend Sale! 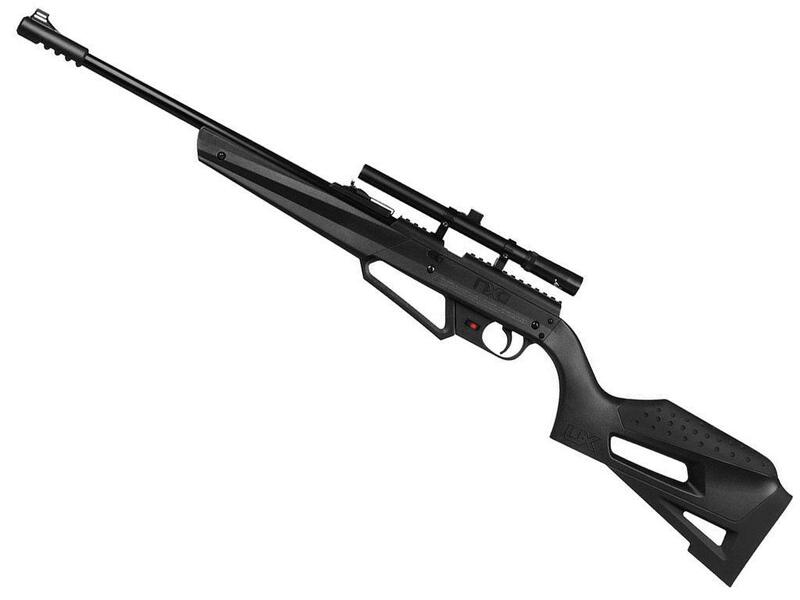 Comments: The Umarex NXG APX 490 .177 Pellet/BB Rifle is the perfect starter airgun for beginners young and old. The multi-pump pneumatic weapon is loaded with modern features that simplify the shooting process, including an easy-load pellet ramp, adjustable rear sights, and impact-resistant gun stock. The automatic safety is a unique feature that allows new shooters to cut down on misfires and remain secure throughout the learning process. I am going to start off with a spoiler alert for this Field Test Shooting Review and go on record to state that the Umarex NXG APX Multi-pump Pellet-BB Rifle is one of the most accurate pellet air rifles I have ever tested, at least at close up ranges. I would not expect the NXG APX to shoot as accurately at longer ranges simply because it has power limitations but I would expect it to be super accurate up to 50 feet for sure.